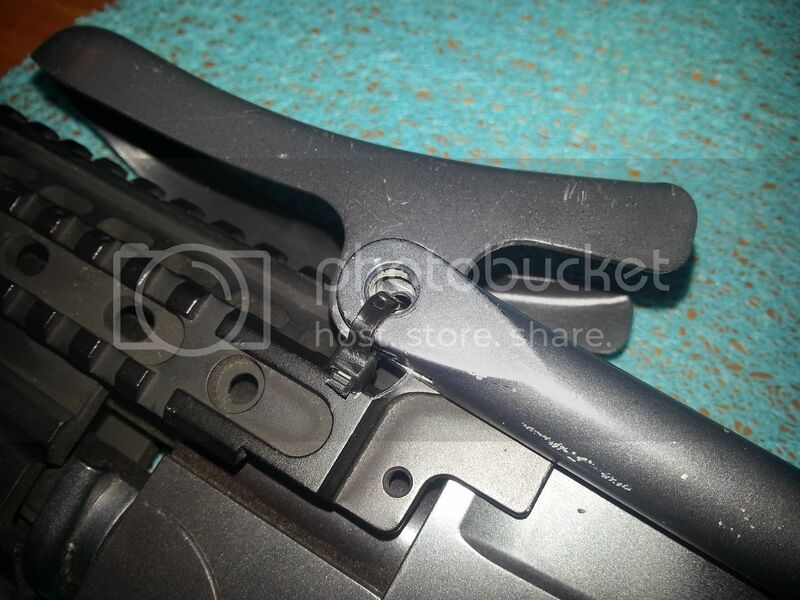 Where to find CYMA spare parts??? I need to find a replacement bolt, spacer and sprung knob for my CYMA AK74. 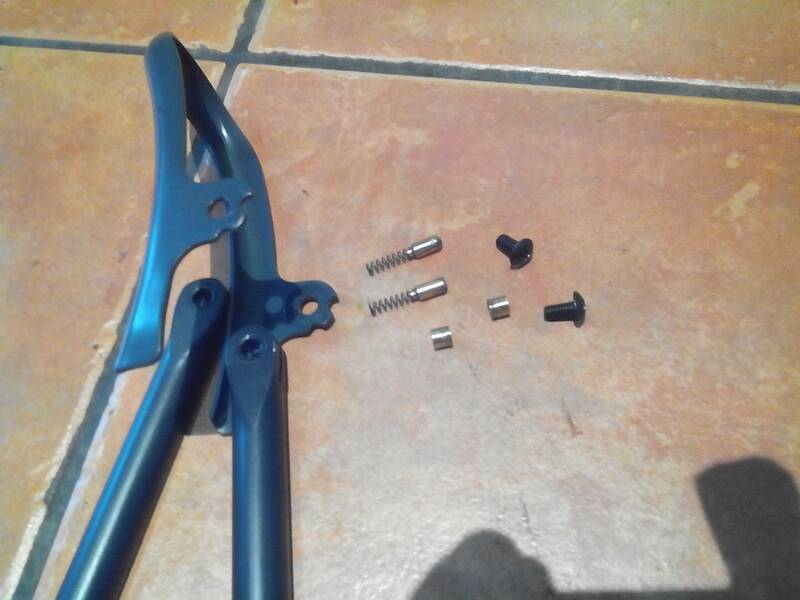 Any ideas where I can find these parts? See photos. How much for those bits? CYMA stuff seems to either be welded solid with threadlock from the factory or have none at all and go flying into the undergrowth never to be seen again. 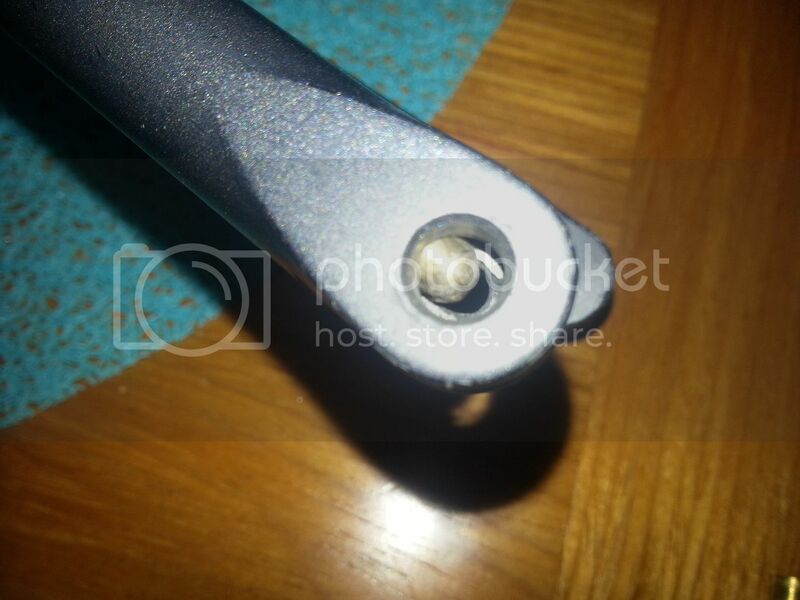 I got an M14 from CYMA and some bright spark had threadlocked the hop adjustment wheel! 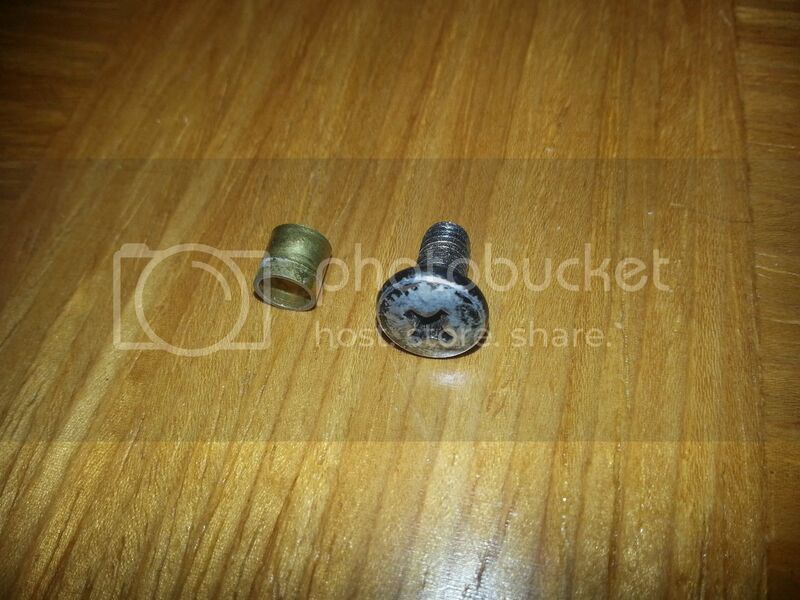 A £3 investment in decent threadlock is far better than forking out a load for replacement parts, if you can find them.